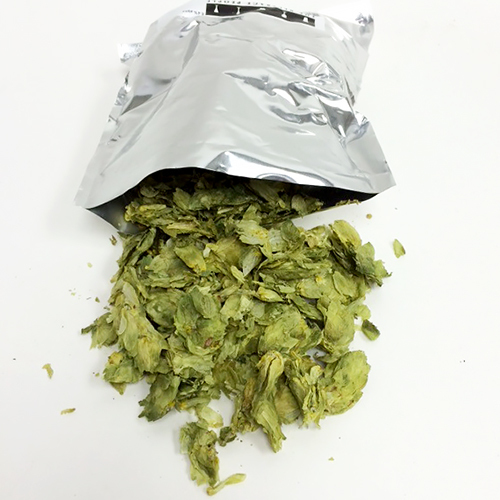 Bred from UK Fuggle hops, its modest bittering value and the joyous harmony of flowers, fruit, earth and spice makes Willamette a great aromatic addition to many styles of beer. As always, great customer service on the phone, while I was looking for a particular yeast on the website. Pretty disappointed, though, at the $2.00 extra charge just to put my different ground grains into separated paper bags. This seems to be a new one; don't remember ever having to pay this in my previous purchases. Pretty annoying.